Heston and Ruby delight in performing their duet at the Music Matters Musical Celebration. After just 6 months they know how to play in time with each other and with the accompaniment CD. They are confident in performing to their friends and family in public. 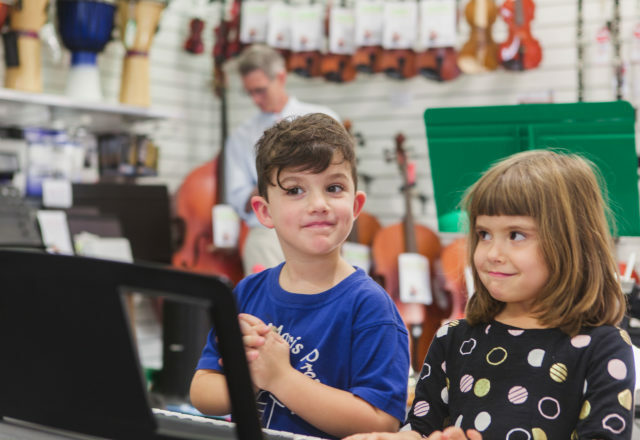 The music for Little Mozarts piano program has given them the perfect start to a life time of learning. 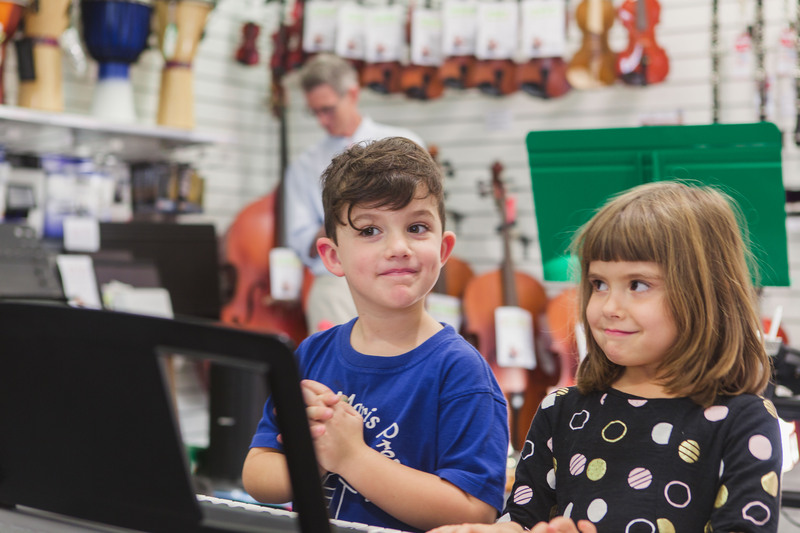 At Music Matters students are invited to perform twice each year at our Musical Celebration. This is a fancy title for “concert” but brings a more relaxed feeling to the performance afternoon. Musical Celebrations are held at The School Locker from 4pm to 5pm on a Thursday near the end of Terms 1 and 2.